Hoffenheim vs Bayer Leverkusen predictions and betting tips for this Friday’s sensational Bundesliga fixture on March 29th with an anytime goalscorer tip and goals prediction included. The Bundesliga returns in style on Friday night with a fascinating battle between Hoffenheim and Bayer Leverkusen. The visitors have enjoyed a profitable 2019, whilst the hosts are always one of the most entertaining sides to watch in the German top flight. This could be a hugely enjoyable 90 minutes of attacking football, and we’re expecting a thrill-a-minute contest. 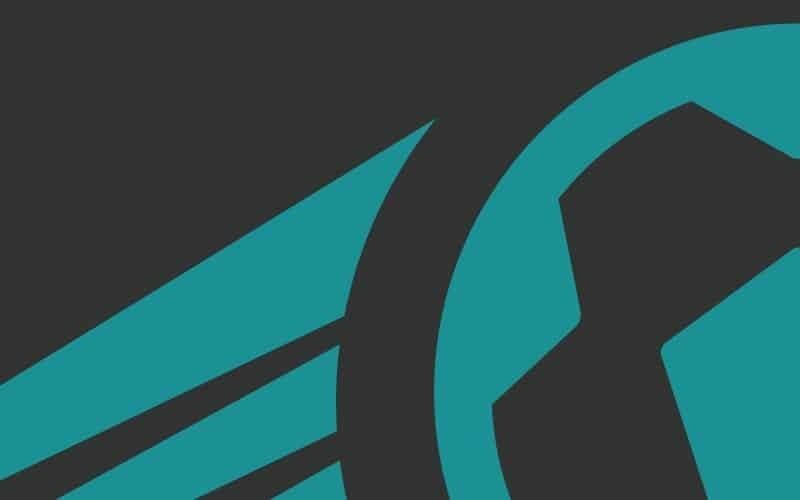 See our predictions and betting tips below. Bet £10 with a new account > get FOUR free £10 bets for this weekend. It says a lot about the attacking qualities offered by these two sides that Over 3.5 Goals is odds-on here. Bayer Leverkusen have scored 13 goals away goals in 2019 so far, which is more than any other side, but their defence is far from secure. Peter Bosz will be hoping his side can bounce back from a disappointing result against Werder Bremen prior to the International Break. Julian Brandt is relishing his new role in the side, and it’s clear that the new coach has unlocked the attacking potential of many Leverkusen players. Kai Havertz and Kevin Volland have both been scoring for fun in the last couple of months, and they will give Julian Nagelsmann’s side plenty to think about. Leon Bailey is another player who has come into his own during the second half of the campaign. The Werkself snuck past lowly Hannover in terrible conditions three weeks ago, and looked sloppy at the back in that game. They are liable to concede here. Hoffenheim are one of the more dependable sides in the division when it comes to scoring and conceding, although they are slightly more prolific on the road. The last three ties have favoured the away side, finishing 1-4, 1-4 and 2-2, so we are expecting this one to follow that high-scoring pattern. Over 3.5 Goals may be short, but there looks to be a decent chance of it landing here. Both Kai Havertz and Kevin Volland have been scoring in Leverkusen’s recent away games. The former is a slightly bigger price, making him the pick in this game. Three of his last five goals have come on the road, and he is likely to be heavily involved in this game too. He’s also netted eight times on his travels this season, and won’t be fazed by the trip to Hoffenheim. I wouldn’t put any punters off backing both players to find the net in this tie, but we’re slightly favouring Havertz at the prices. We’re expecting this game to be frenetic and fast paced, and it should get off to a pacey start. Neither side are adept at defending at the moment, and are unlikely to keep a clean sheet. Leverkusen found themselves 2-0 up at Hannover during their last away game, whilst they were two goals behind at home to Werder Bremen last time out. Hoffenheim aren’t averse to first half drama, they’ve netted in the first 45 of their last five games, and the majority of their Bundesliga ties have seen a goal scored before the break. Over 0.5 First Half Goals is the third of our Bundesliga betting tips for this Friday’s clash. It’s no surprise to see Hoffenheim priced up as the favourites for this Friday night game. They can be backed at 6/5 to take all three points from this crucial tie. With European places up for grabs, Leverkusen will not want to lose, and they are 2/1 to win this game, and continue the trend of away sides winning in this fixture. The draw is priced at 14/5. Goals are highly likely, and it’s 4/11 for Over 2.5 Goals to land here. Over 3.5 Goals is a shade of odds-on, and would have landed in each of the last three meetings between these sides. Andrej Kramaric has had another prolific season, and he’s 4/1 to net the opening goal of the game here. Kevin Volland is next in the betting at 5s, and is followed by Kai Havertz, who is 6/1. Joelinton has been in decent form and can be backed at 13/2. 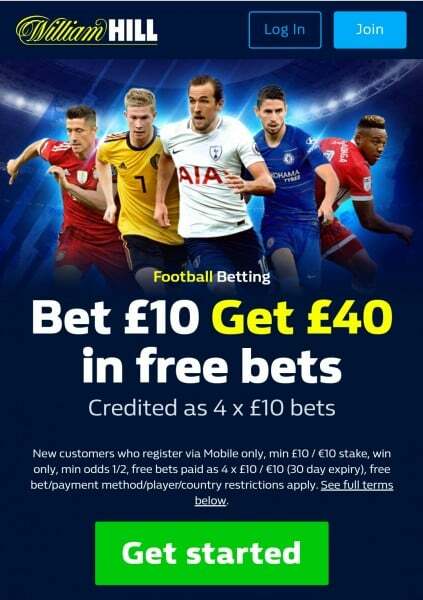 Sign-up to William Hill > bet £10 today > get FOUR free £10 bets tomorrow.